Canevabec has mastered the art of protecting people from the elements, summer and winter. 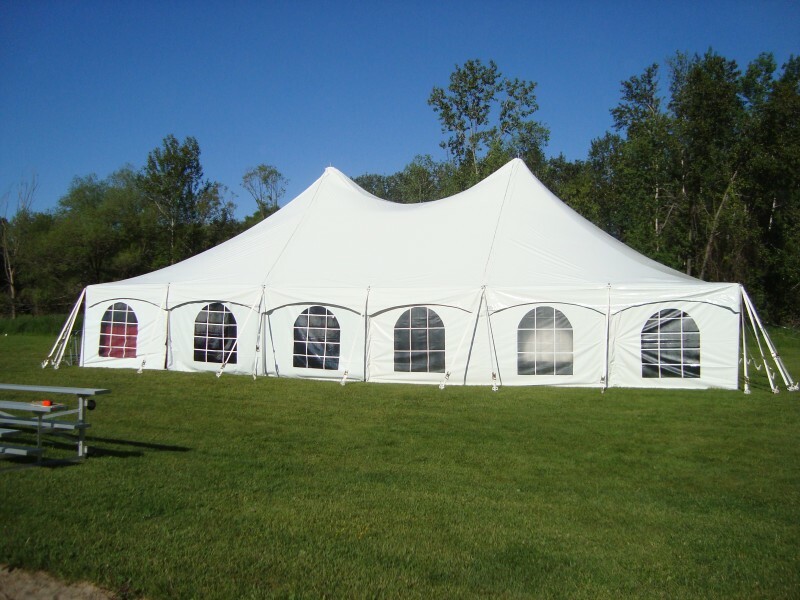 Our company designs, manufactures and installs all types of custom awnings, winter shelters and canopies for individuals and for professionals. 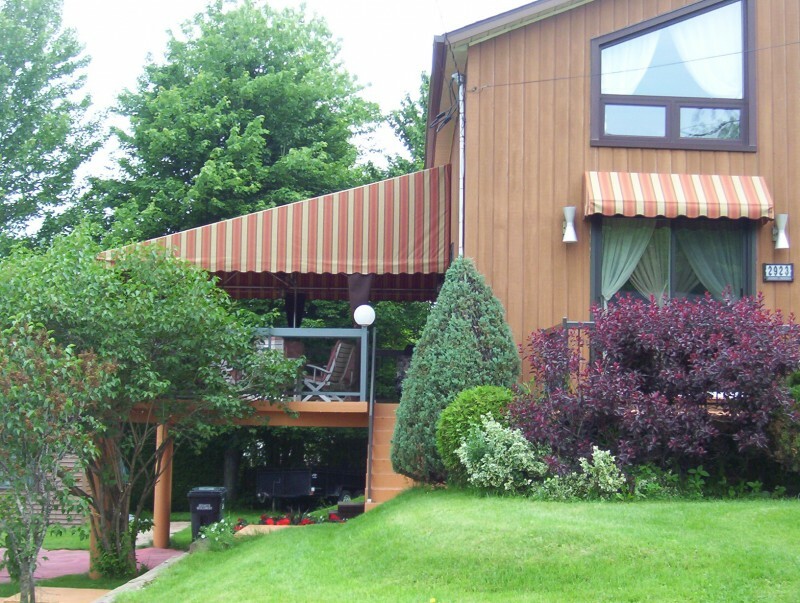 Founded in 1981, Canevabec is one of the market leaders in custom awnings and canopies in Quebec. 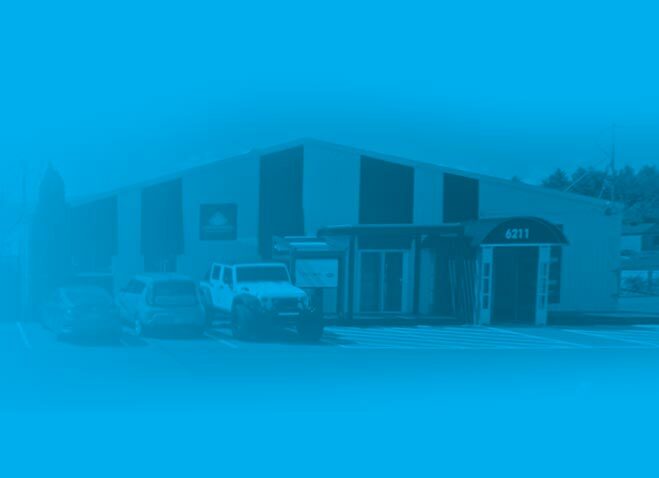 Our company is situated in a 13,000 sq. ft. building on Bourque Blvd. in Sherbrooke. Our workforce is made up of 25 motivated employees. 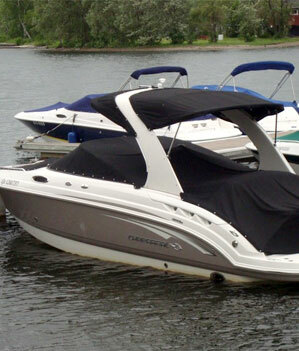 Canevabec specialises in custom awnings and canvas products. 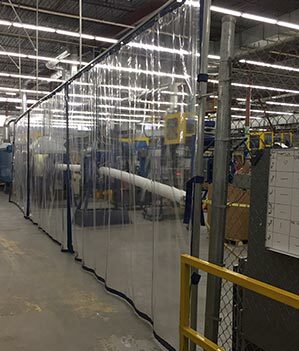 The company has three business sectors: design, manufacturing and installation. Its expertise includes residential, commercial, industrial and marine. 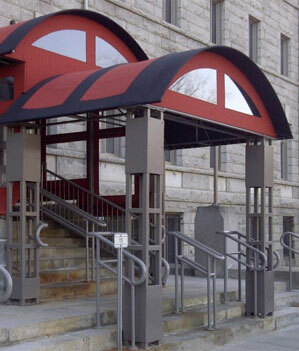 Founded in 1981, Canevabec is a market leader in the Quebec awning and canvas product market. Canevac has received many awards over the years, evidence of their stellar performance. 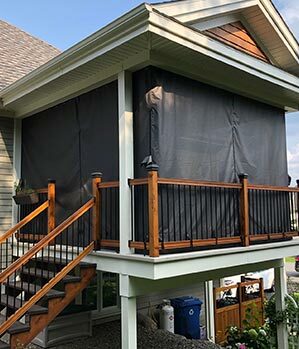 The company specializes in the design of custom awnings, shelters and canopies that will perfectly harmonize with your home, factory or business. 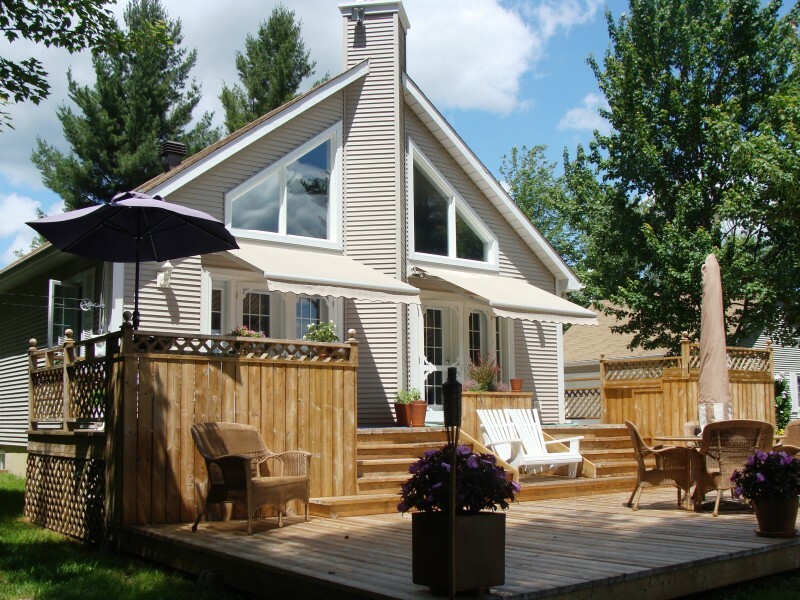 All our custom products are manufactured here, in Sherbrooke, by experienced professionals. Repair service for any type of canvas. Quality replacement of all types of canvases on your existing structures. 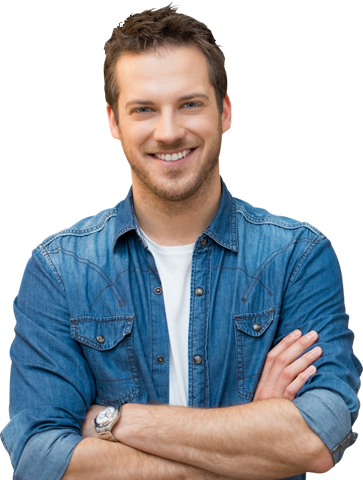 Canevabec offers a yearly or à la carte service for the removal, storage and installation of all of these seasonal products, according to your needs. Canvas maintenance service for cleaning, waterproofing and application of flame retardants. Free quotes for your projects. Certain products are excluded from this offer.